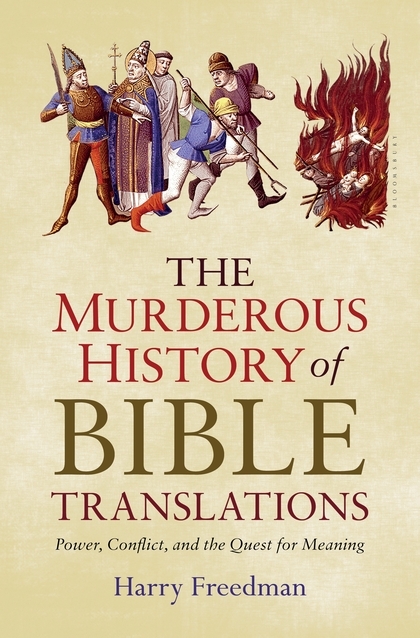 I have posted to my academia.edu page my book review of Harry Freedman, The Murderous History of Bible Translations: Power, Conflict, and the Quest for Meaning (Bloomsbury Press, 2016): 256 pp., which appeared in Puritan Reformed Journal, Vol. 11, No. 1 (January 2019): 188-190 (read the review here). I have also posted an audio version of the review to sermonaudio.com (listen here).